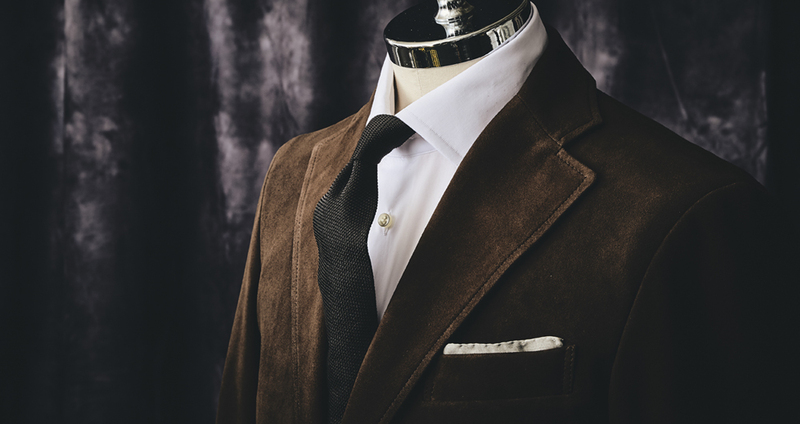 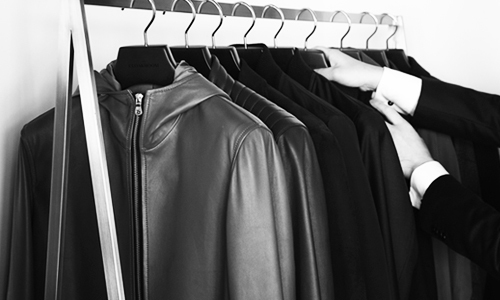 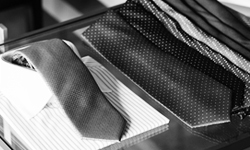 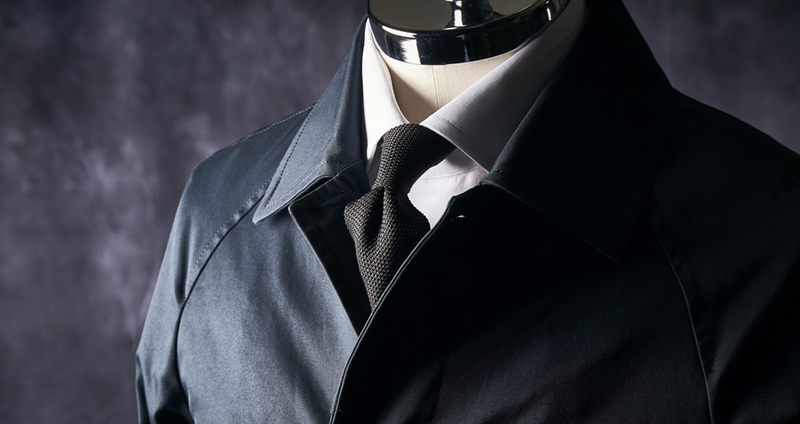 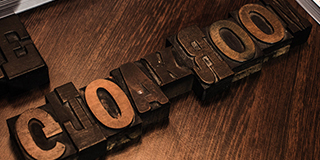 The Cloakroom is a menswear boutique specialising in handmade and made to measure clothing. 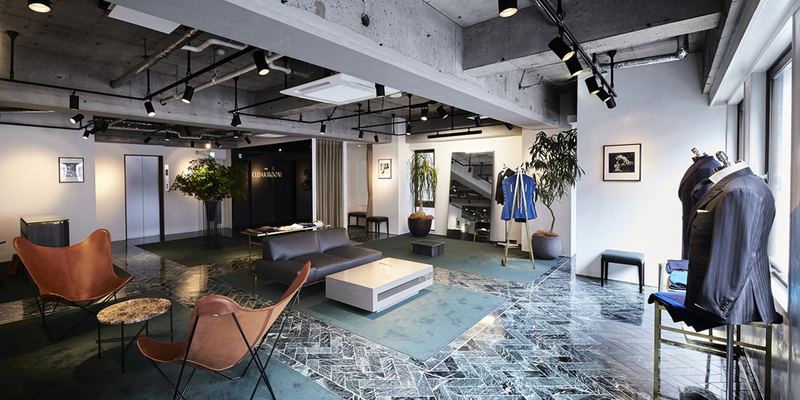 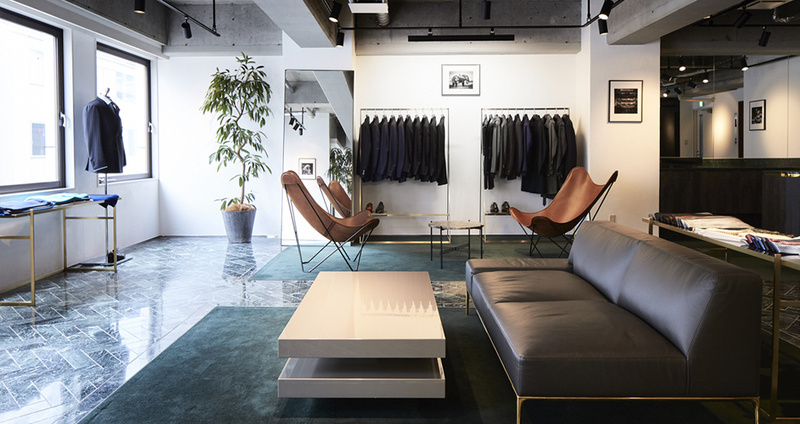 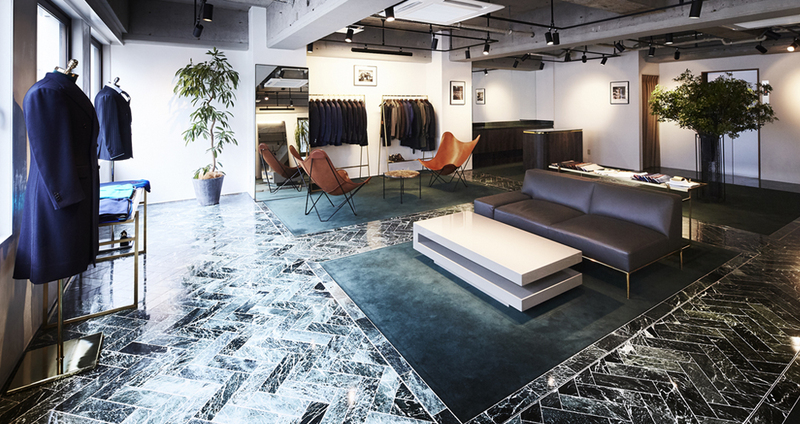 Founded in Brisbane in 2007, The Cloakroom has grown to become one of the most sought after menswear destinations in both Australia and Canada. 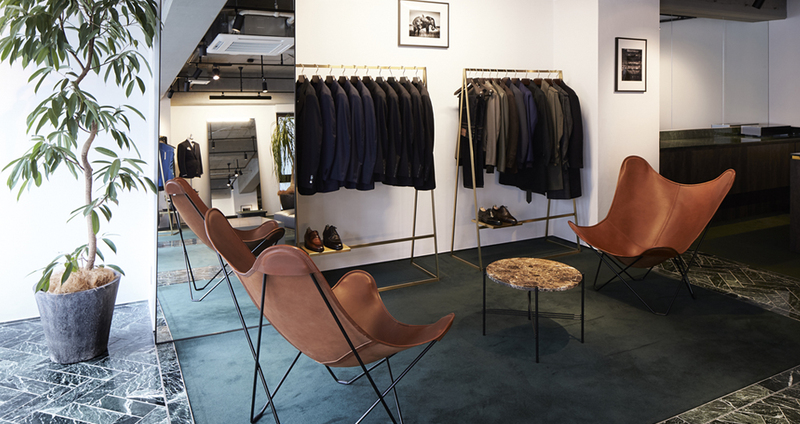 The Cloakroom philosophy is simple – to create the very best handmade products for men in an environment that inspires and stimulates. 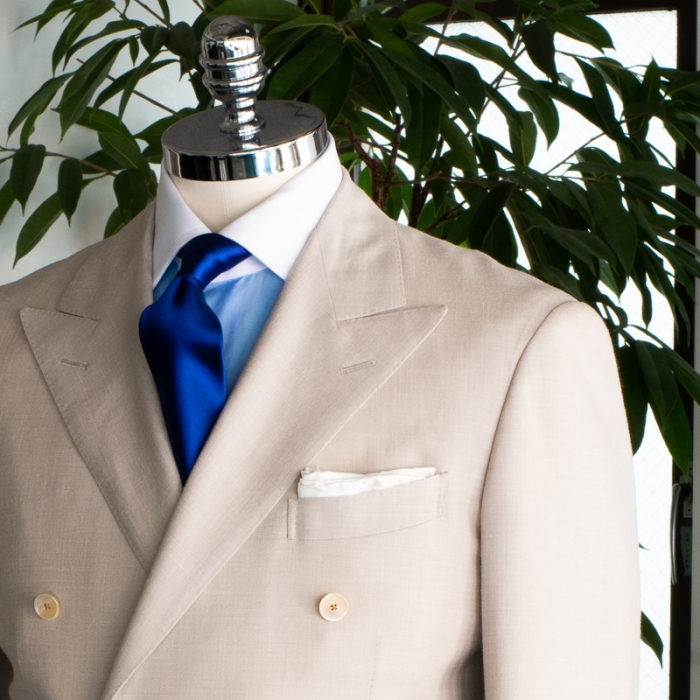 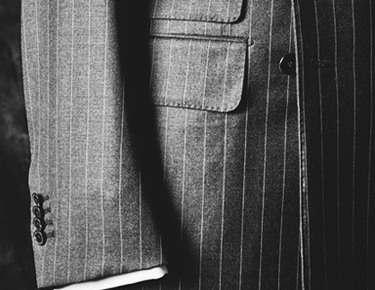 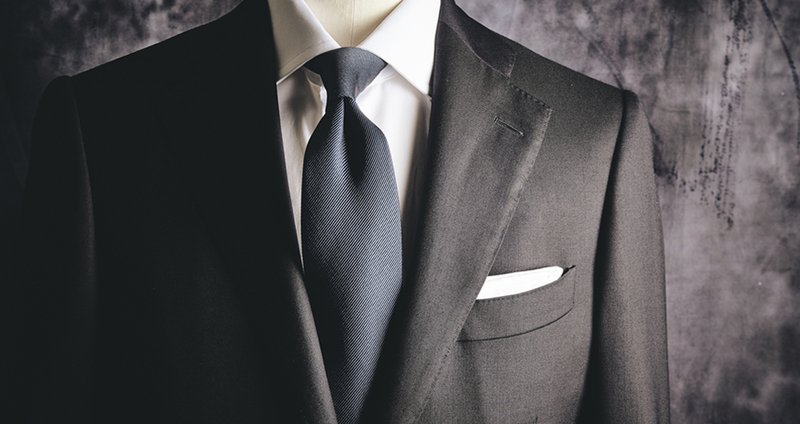 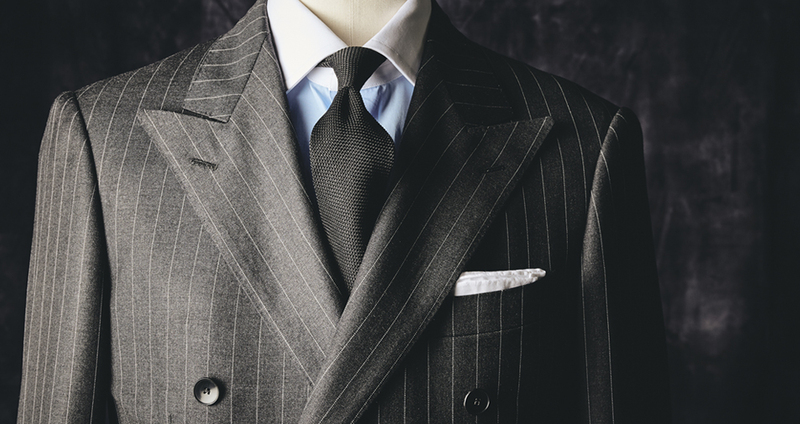 At The Cloakroom we have a strong commitment to making the best suits we possibly can. 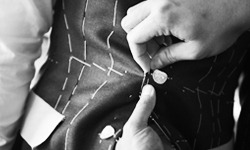 We strongly believe in the process we have developed and pursue quality and craft at every juncture. 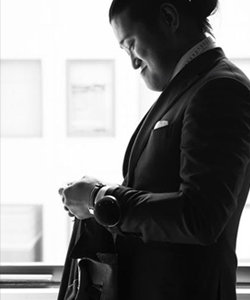 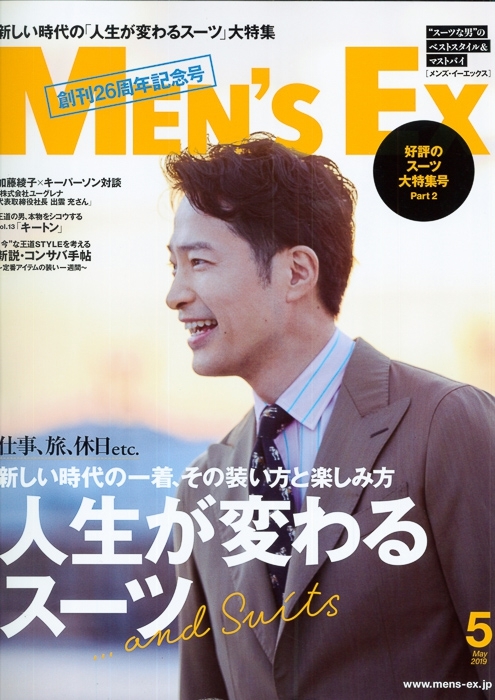 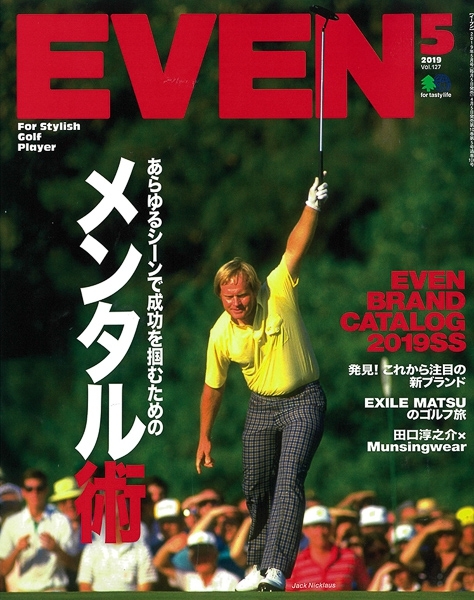 We choose to make our Cloakroom suits in Japan because we believe that this is where some of the best tailors can be found. 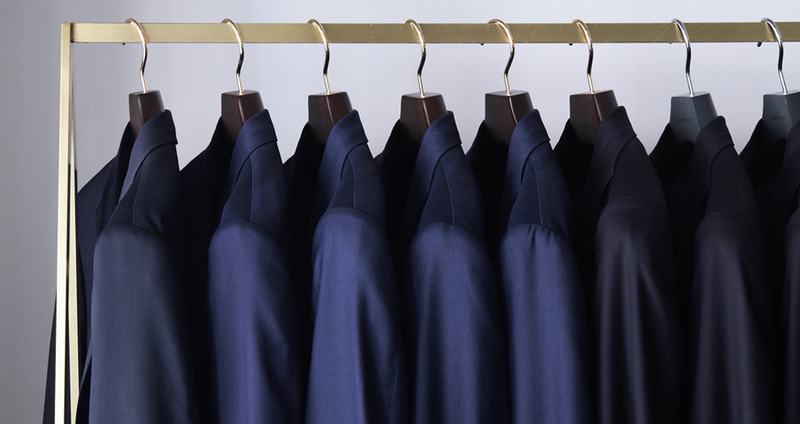 When you choose to have a Cloakroom suit made we make every effort to achieve the best possible fit,both for your body shape, but also for the way you want a suit to look and feel. 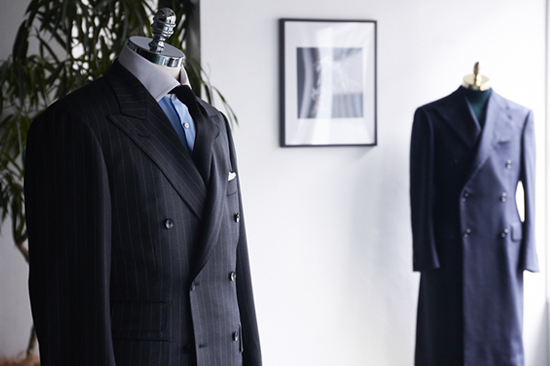 Our selection of fabrics from the best mills in the world allow us to find the best fabric for your physique and maximise the silhouette of your finished suit. 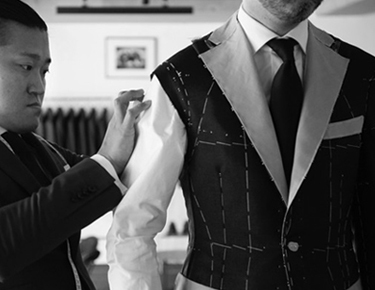 We conduct an initial fitting at your first appointment and then another 1-2 more fittings once the suit arrives from our tailors. 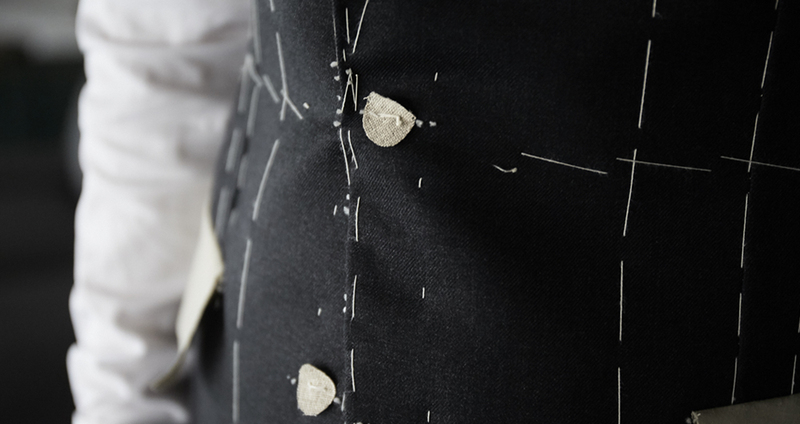 Once you’ve had 1 Cloakroom suit made we begin perfecting the pattern for your cut to allow for a more exact result each time. 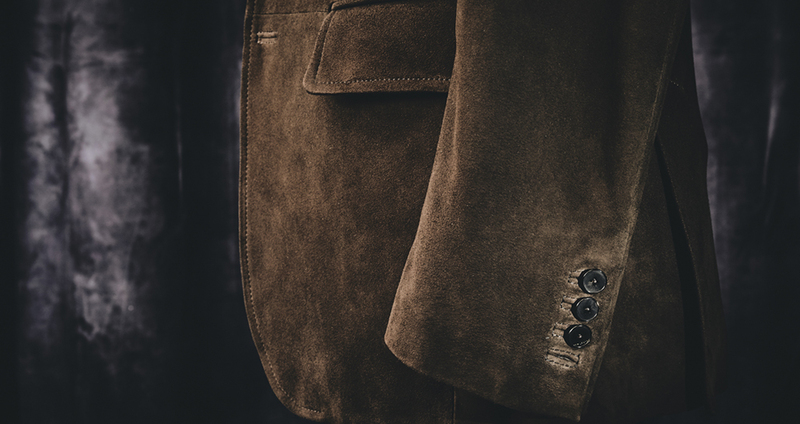 Copyright © THE CLOAKROOM All Right Reserved.